for $217,000. The lot size is 6.31. 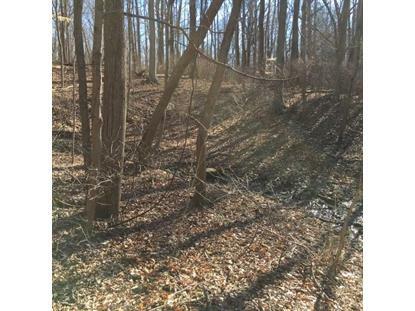 Walk-out, wooded lot in Center Grove Schools. 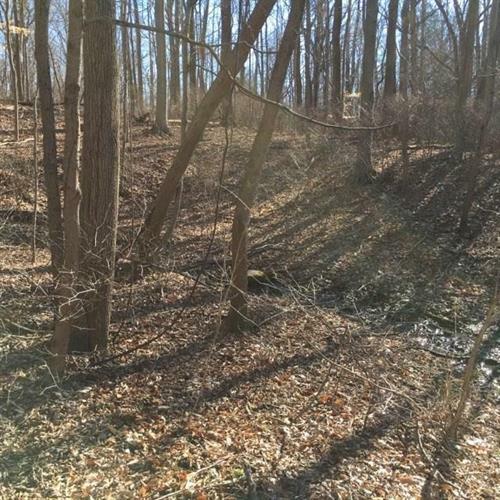 This acreage has a creek on the property as well as a small pond.This is a Duke Homes Inc exclusive build site.